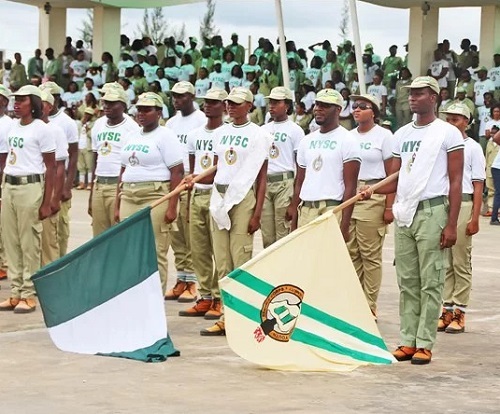 The nemesis of gross misconduct and other related acts has caught up with 91 NYSC corps members who were supposed to pass out from their service year in Delta state on Thursday same day with other members of their batch. Out of 2,484 corps members, comprising 1,473 male and 1,011 female, deployed to the state, the 91 corps members were alleged to have been involved in gross misconduct and flouting of the rules of the NYSC. He stated that corps members in Delta, throughout their service, were trained to face the labour market independently through different skills acquisition programmes that include: baking, bead making and soap making, among others.